Football has become so popular worldwide that it has countless fans all over the world. Not accidentally, it’s known as the world’s number one sport. The World Cup (FIFA World Cup), as the biggest soccer event, hosts the most powerful national teams from the five continents. This not only symbolizes the supremacy of football, it is also an extraordinary moment for fans. On June 14, the 21st World Cup will be formally launched in Russia. 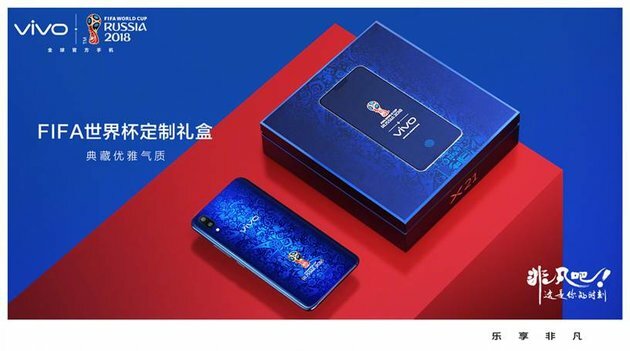 With the approaching of the opening time, the only mobile phone sponsor of the World Cup in Russia, VIVO has also presented an “extraordinary gift” to the fans. 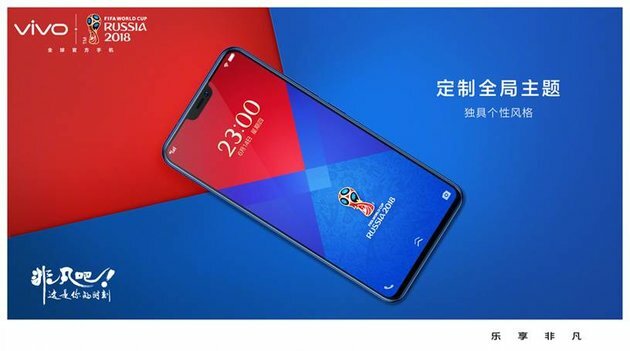 The VIVO X21 FIFA World Cup Extraordinary Edition will release on May 22 at the Beijing Olympic Forest Park. 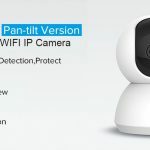 Today the manufacturer launched a new video disclosing all the design elements. 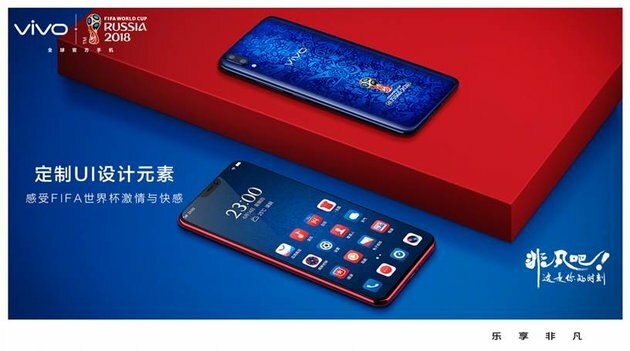 The VIVO X21 FIFA World Cup Extraordinary Edition comes in two color versions – Victory Red and Collection Blue. 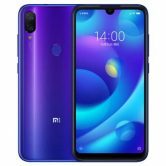 Their inspirations come from the 2018 FIFA World Cup Official Color Magic Red and Space Blue. They use the same gradient effect body as the original VIVO X21. There are also many World Cup elements such as football, goal and the Russian landmark Kremlin under the glass panel. 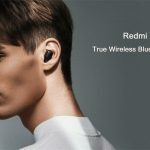 VIVO integrates them into the back by using special light-sensitive textures. In combination with 3D glass and Aurora Micro Arc technology, it can also exhibit more special light and shadow effects at different angles. 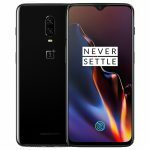 However, as an exclusive custom machine for the World Cup, the phone still uses a simple and elegant black front panel. 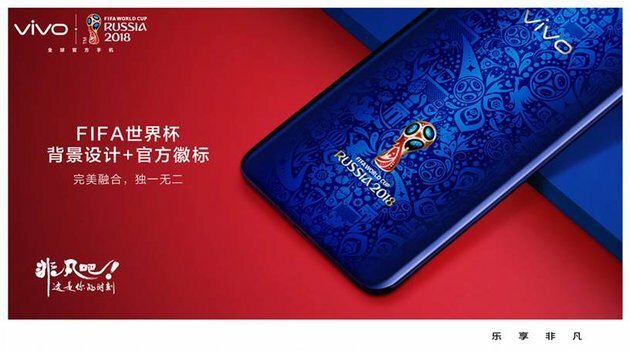 The most distinctive design of the VIVO X21 FIFA World Cup Extraordinary Edition is the back of the 3D representation of the Russian Football World Cup logo. VIVO uses a more advanced optical technology to embed this logo on the back. 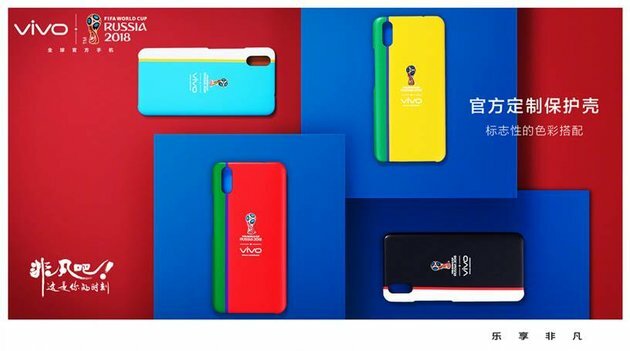 In addition to custom-made appearance and custom gift boxes, VIVO has also created an exclusive UI for the VIVO X21 FIFA World Cup Extraordinary Edition, redrawing the icons and adding elements of football. 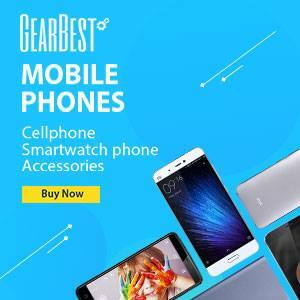 The phone also comes with myriads of gift accessories. 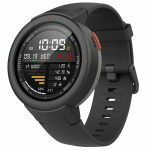 In addition to the XE710 headphones, transparent protective shell, and other basic accessories, there is also an additional gift to a limited global FIFA World Cup custom protective shell. 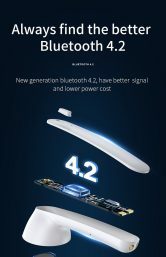 The four protective cases are designed in black and white, blue and white, yellow and green, and red and green. They represent a few powerful players in today’s football. They have the most advanced technology and tactics in the world, the largest fan base, and ultra-popular football. Users of these four protective cases do not need to worry about the destruction of the original visual integrity. VIVO has customized four sets of corresponding themes. Users can download them through the VIVO theme store.